Avokokoelmat sijaitsevat SKS:n päärakennuksen pohjakerroksessa. SKS KIA. Kuvaaja: Milla Eräsaari. 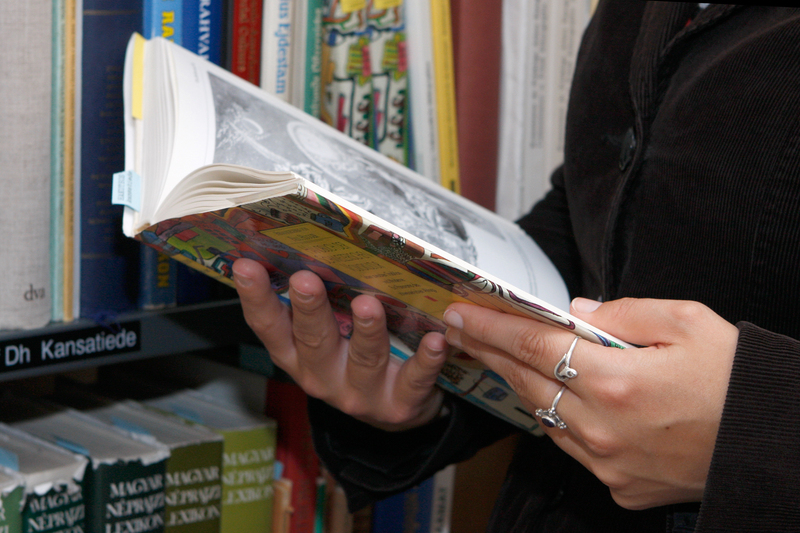 The main subjects of the Library’s collections are cultural studies and Finnish literature. 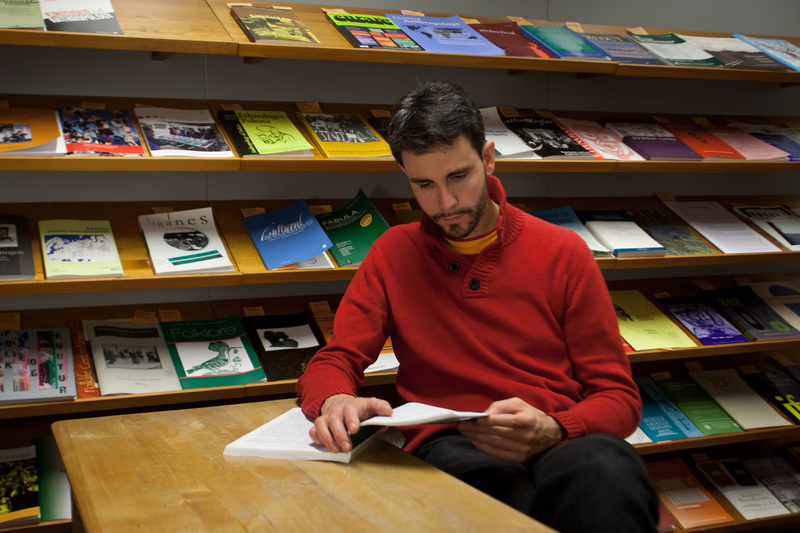 The collections also contain other humanistic literature that supports research in the main fields. 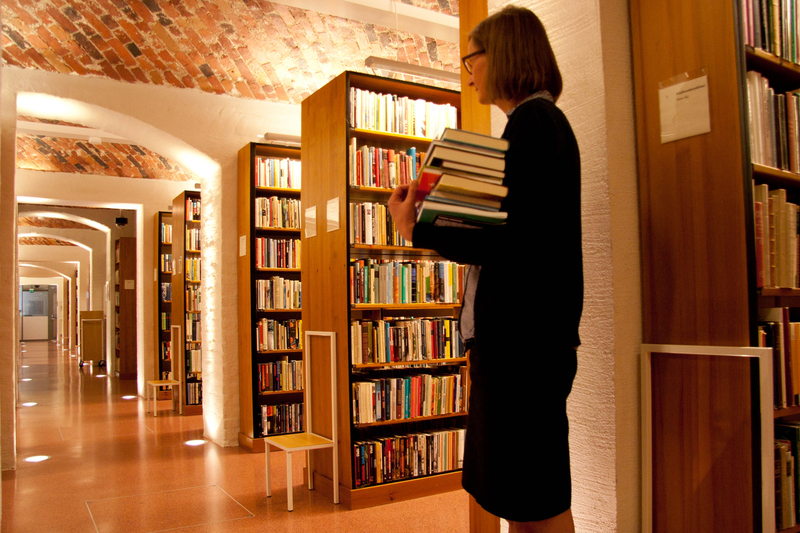 The publications of the Finnish Literature Society are part of the collections, irrespective of subject. translations and abridged and adapted translations into around sixty languages. The Helka database can be browsed for information on the Kalevala editions and translations. 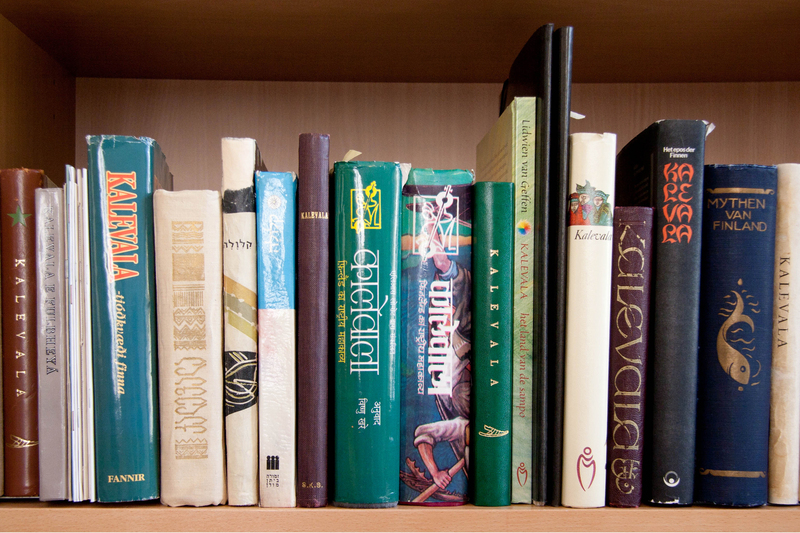 The books in the Kalevala collection are not available for check out, but the open shelf Cultural Studies collection contains a selection of Kalevala editions in Finnish and other languages that can be borrowed. Devised by academic Matti Kuusi, M6 is an extensive collection on the use of proverbs. 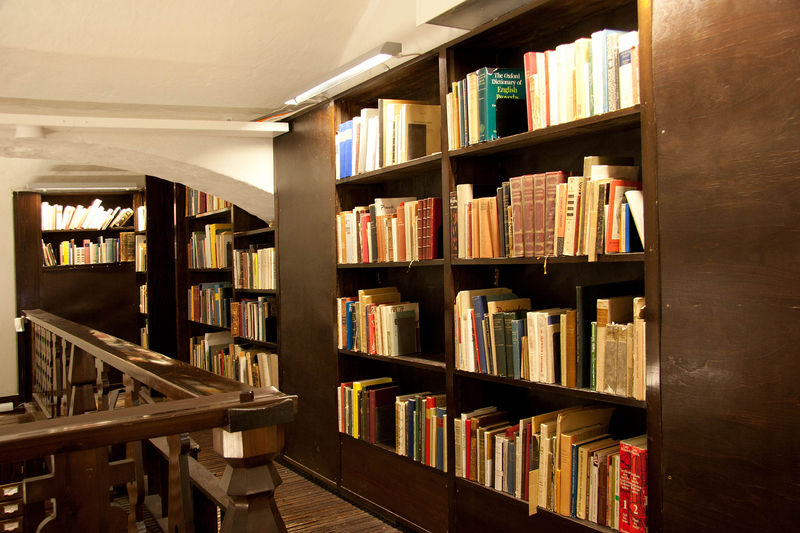 The collection contains standard Finnish texts, international classics and rare works from different parts of the world. The collection is located in the folklore archives and is available during opening hours of the archives. The items are available for reading room use only. See also The Matti Kuusi international type system of proverbs, a database which is based on this collection. Vanha Fennica is a collection of Finnish literature published before 1810. Among other works it contains rare books by Mikael Agricola, doctoral theses from Turku Academy and personal notebooks from the seventeenth and eighteenth centuries. The collection is available on microfilm. Some works are also available as facsimiles that can be checked out.